Sometimes, actions speak louder than worries. Putting together a Kim Jong Un nuclear attack preparedness package doesn't just give us something to do besides sit around and worry about North Korea launching missiles and dropping bombs on the US, it's a good way to solidify our readiness for any disaster or emergency. Because I've found disasters and emergencies kinda like to strike when I'm not worried about them. Or, they play the old switcheroo. As in, while I'm stressed about a nuclear attack, Mother Nature sneaks in and blasts me with a bomb cyclone of snow and ice that cuts my power and ability to leave my house for 3 days. And all I've been doing up to that point is playing Fallout 4 and fretting. 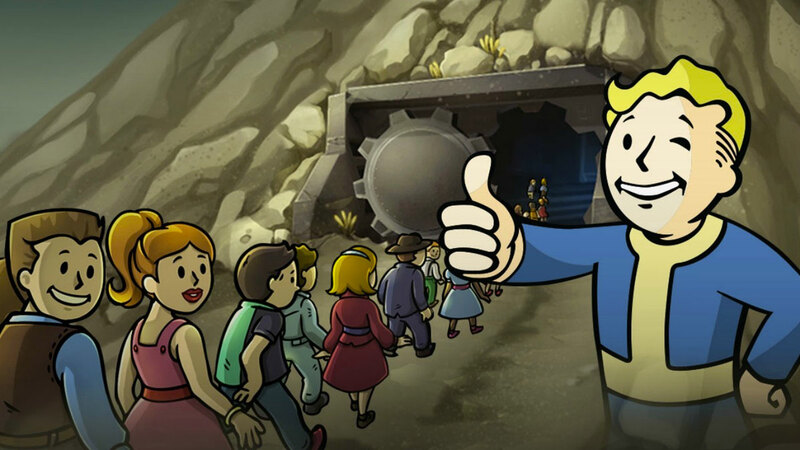 When what I - when what all of us - should have been doing is putting together a store of provisions, back-up batteries, and hand crank radios like good little Vault dwellers. Based on recommendations from Ready.gov and FEMA, here's what I'd like to stuff inside my own Kim Jong Un nuclear attack preparedness package. Note: Prepper items are listed as they were at printing. Prices are subject to change. Survival Condo $1.5 to $4.5+ million. 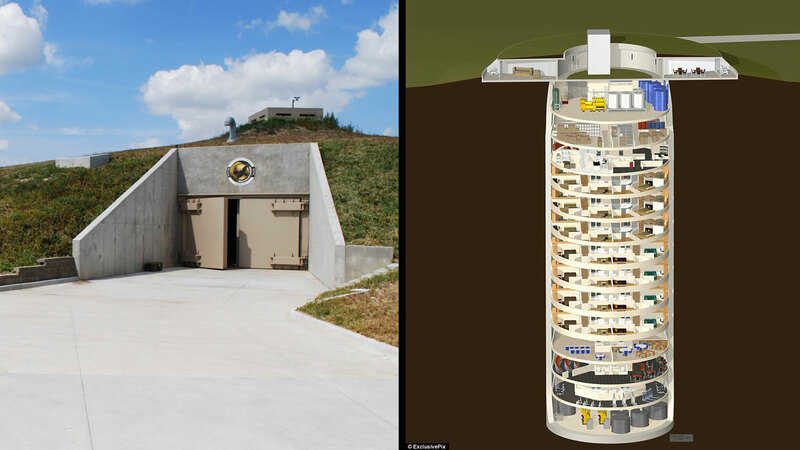 OK, this isn't so much something to put in your bug out bag as it is the bag itself: 54,000 square feet of great-state-of-Kansas space protected by Atlas "F" Missile silos. The silos were built by the US Army Corps of Engineers to survive a direct nuclear strike. The dome structure that covers the project's silo cap is also able to withstand winds in excess of 500MPH. Interior provisions, such as organic hydroponic and aquaculture food production systems, a redundant water supply with 75,000 gallon minimum reserve tanks, and redundant air filtration systems suited to stave off nefarious nuclear, biological, and chemical particles, can sustain 70 people for more than 5 years. On top of that, Survival Condos are cushy. Units are fitted with 50" LED TVs and biometric keyless access, and the building is replete with a general store, movie theater, indoor pool and spa, and library. So that once you're in, even if it were safe or possible to leave, you probably wouldn't want to. Hot Tap Travel Shower $157. Post-blast, the CDC advises survivors to (carefully) remove their outermost layer of clothing, which can eliminate up to 90% of radioactive material. Clothing then needs to be sealed in a bag or container, and stored away from activity. From there, they recommend washing off with soap and shampoo (but not conditioner - it's a particle binder). 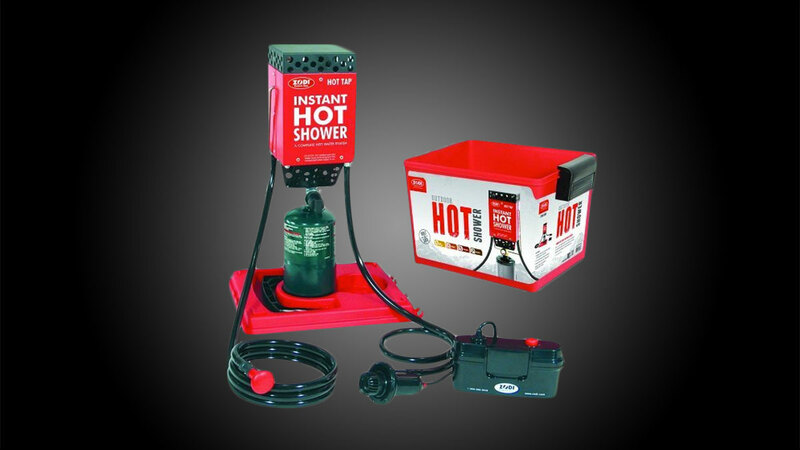 If you don't have access to a shower, you can use a sink, hose, or even a damp cloth, but if you have Zodi's Hot Tap Travel Shower filled with both water and a propane tank, well, you'll have access to a shower. 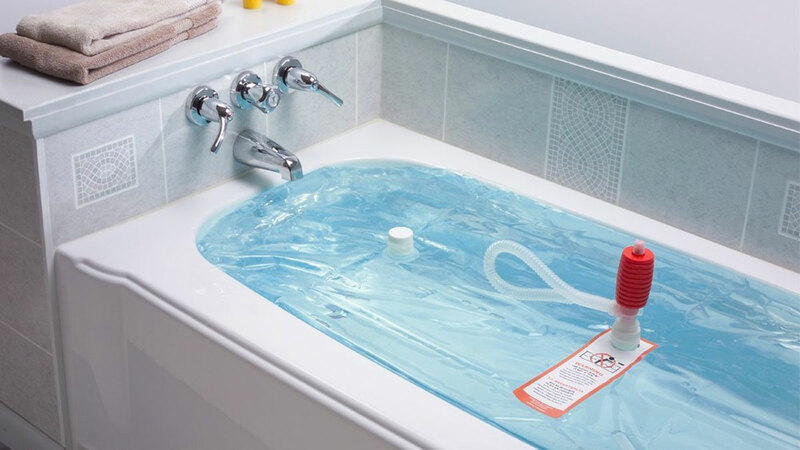 A pump and hose system can route washing liquids directly from a water source, or its 4-gallon holding tank can maintain enough of a stock supply for a 10-minute shower when a continuous source isn't available. DuPont Tyvek Protective Coveralls $34. If you have the time and wherewithal to coverall yourself before an air strike, these suits, hooded and sealed, help keep radioactive particles off your skin and clothes. 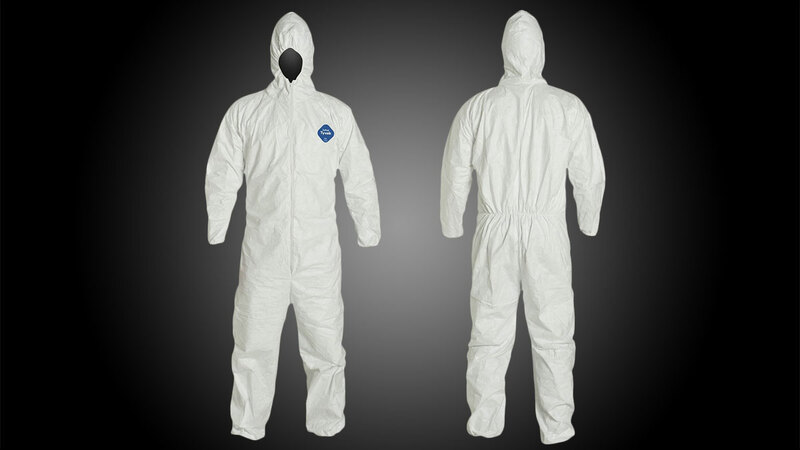 Having a Tyvek suit post-hit can step in once you've gotten rid of exposed layers of clothing and cleaned yourself off. 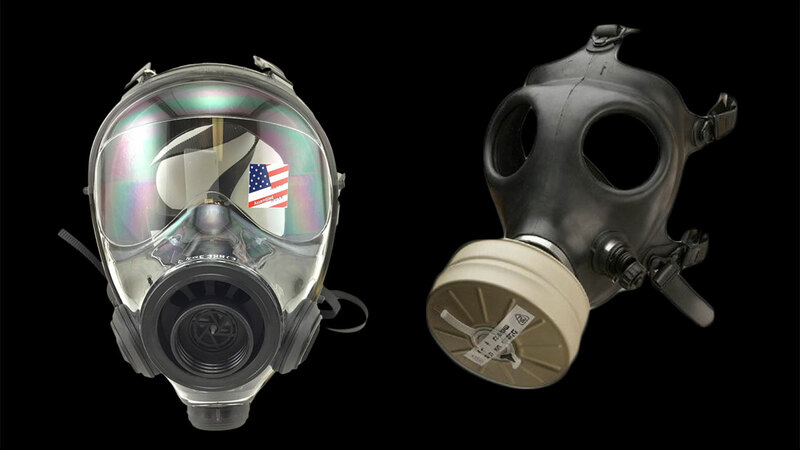 Israeli Military Spec Gas Mask $209 and Israeli Rubber Respirator Mask $44. Pair the above Tyvek suits with a CBRN-protected gas mask if you're in an area exposed to radioactive material. The pricier of the two has been designed to meet Israeli and NATO military and civil defense requirements, with chemical (C), biological (B), radiation (R), and nuclear (N) protection. It is compatible with all 40mm gas mask filter cartridges; filters, as well as drinking tubes are sold separately. The less expensive Israeli Rubber Respirator is the gas mask the Israel military issues to civilians. It has a hydration port, and comes with both a drinking tube and a filter. Duct Tape $4. 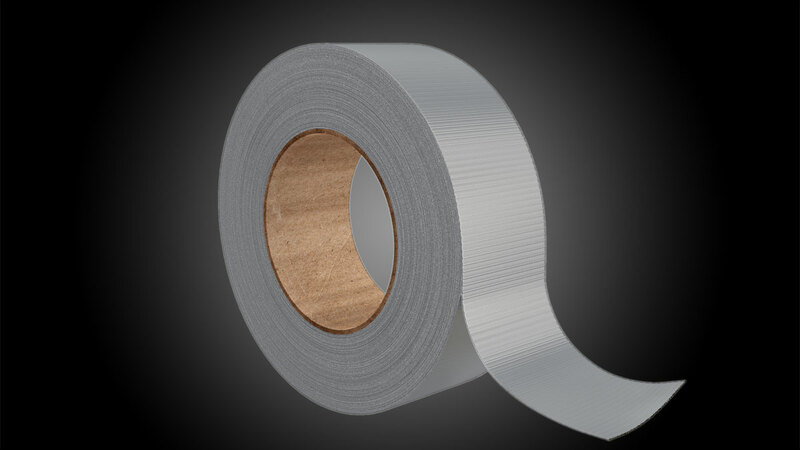 Duct tape shouldn't just be a part of everyone's emergency kit, it should be a part of everyone's life. In a nuclear or chemical outbreak, one useful application of the adhesive is sealing off bags, doors, windows, and gaps in your Tyvek suit to help thwart dangerous gases and particulates. And if you get bored sitting around your fallout shelter, duct tape makes an excellent art supply for craft projects. WaterBOB Emergency Drinking Water Storage $35. In any type of disaster preparedness package, FEMA recommends stashing away a gallon of water (bottled or otherwise sealed) per person per day you're prepping for. The WaterBOB storage bladder holds 100 gallons of water. But. It's gotta be filled, and stored, in your bathtub. FDA food grade plastic comprises the bladder's shell, and the kit also includes a siphon pump for simple distribution into cups or jugs. Fill time runs around 20 minutes, and once the stores have been retained, the water will remain fresh and potable for up to 4 weeks. WaterBrick Stackable Water & Food Storage $17 to $176. 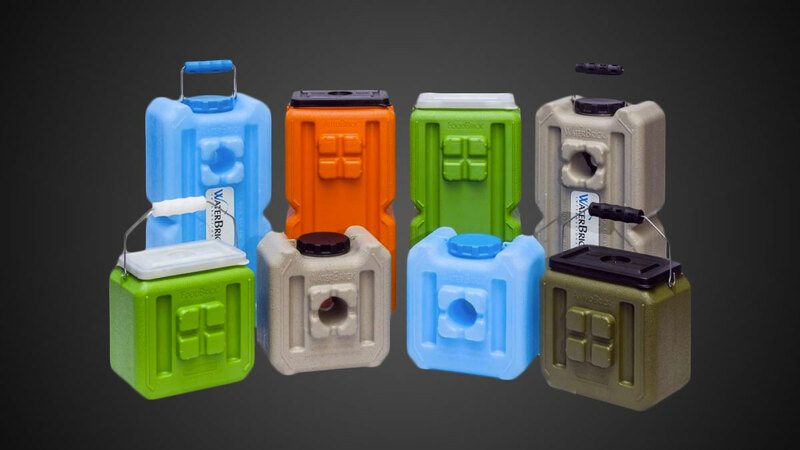 Though smaller overall, these containers are a little more practical, and a lot more portable than the WaterBOB. They're also multi-functional, and have just as many everyday as emergency applications. The stackable water and food storage containers are made of high density polyethylene (HDPE) strong enough to withstand years of knocks and bumps in the back of a truck, and have 2 interior conical reinforcement columns designed to keep them locked together even in a disaster. RunningSnail Solar Crank NOAA Weather Radio $33. The AM/FM and NOAA weather alert radio has a 2000mAh battery you can recharge with a few (hundred - but what better do you have to do) cranks of its back lever. 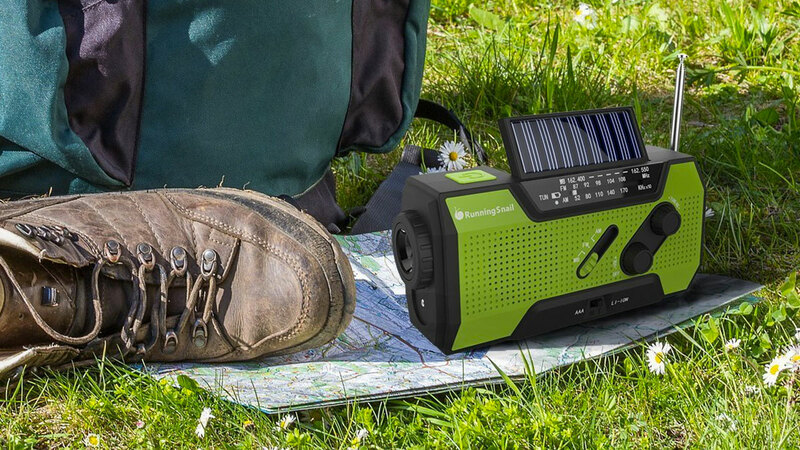 Alternatively, use the radio's solar panel to charge it if you have access to sunlight, 3 x AAA batteries when they're on hand, or the included micro USB cable if the power's still on. In addition to connecting you to important weather and status information (plus Top 40 jams!) the radio has a built-in 1W LED flashlight, an SOS alarm with a flashing red light, and the ability to charge your phone and other devices when you have no other power source. 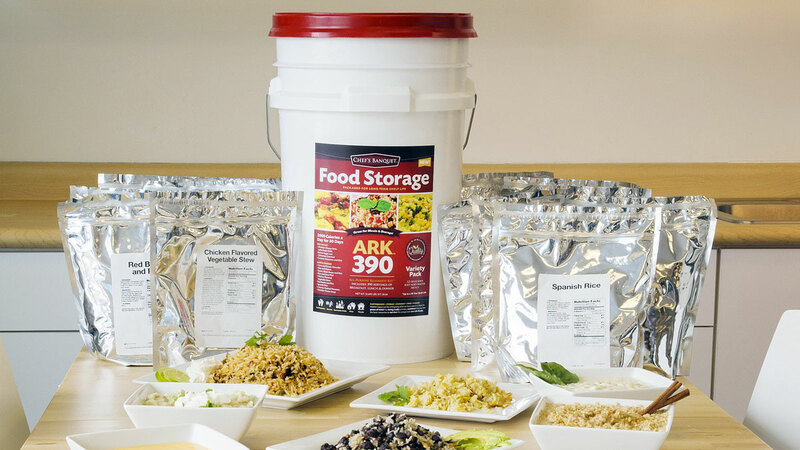 Chef's Banquet 30-Day Emergency Food Supply & Storage Kit $138. We need food. And once all the Mickey Ds and KFCs are blown into interstellar oblivion, we're going to have to find something other than a Big Mac and 6-piece chicken dinner to provide our 8,000 calories of daily nourishment. How about a bucket filled with 330 servings of freeze dried dinner as a sub for our typical bucket of fried poultry? The Emergency Food Supply & Storage Kit is packed with enough meals to nourish up 1 person with 2,100 calories per day for 30 days. 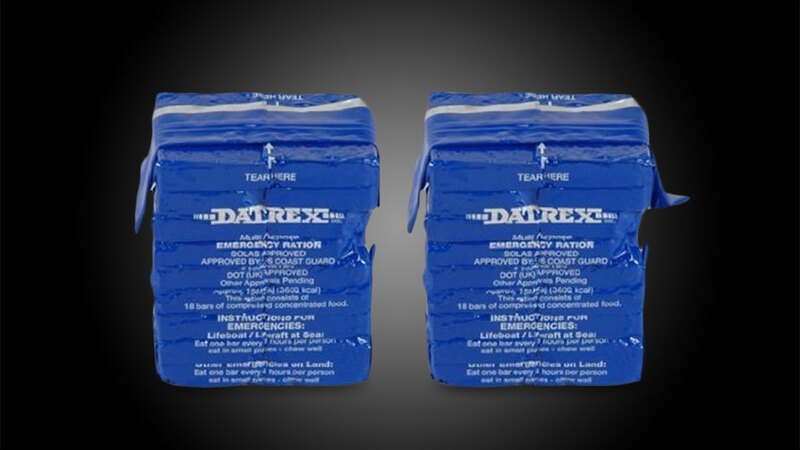 Datrex 3600 Calorie Emergency Food Bars $40 to $80. After I bought my survival food in a bucket, I realized if I got stuck without a water supply in an emergency I would really be able to eat any of it. All of the Chef's Banquet pouches of food are freeze dried and need to be mixed with water, and preferably hot water, to eat. So I got a 6-pack of Datrex's behemoth energy bars to supplement my provisions. Yes, each pack has a whopping 3,600 calories, but packs are subdivided and subpacked into smaller bars, for rationed servings of around 200 calories each. 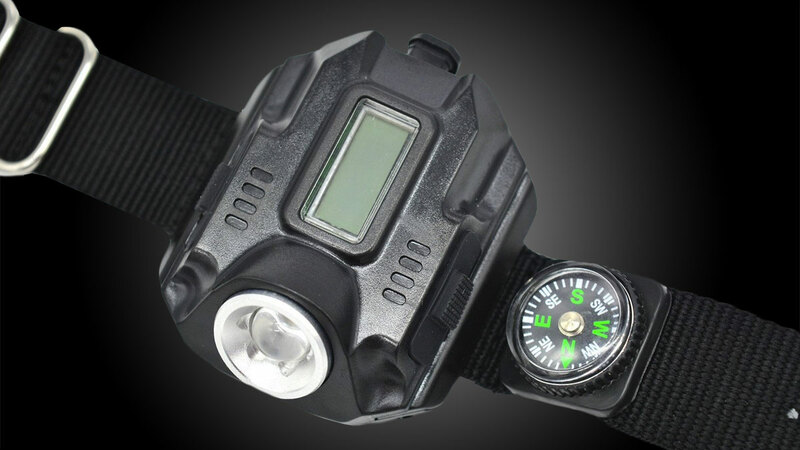 Super Bright Tactical Flashlight Wristwatch $16. It's no Rolex, but wearing this chunk of light and time on your wrist could prove to be even more valuable in the long run. The digital watch has built-in CREE LEDs that won't just illuminate your display, but also the path 150 feet in front of you. The flashlight watch case is waterproof, and also includes a compass at the base of its adjustable nylon wristband. Luci Inflatable Solar Lantern $15. 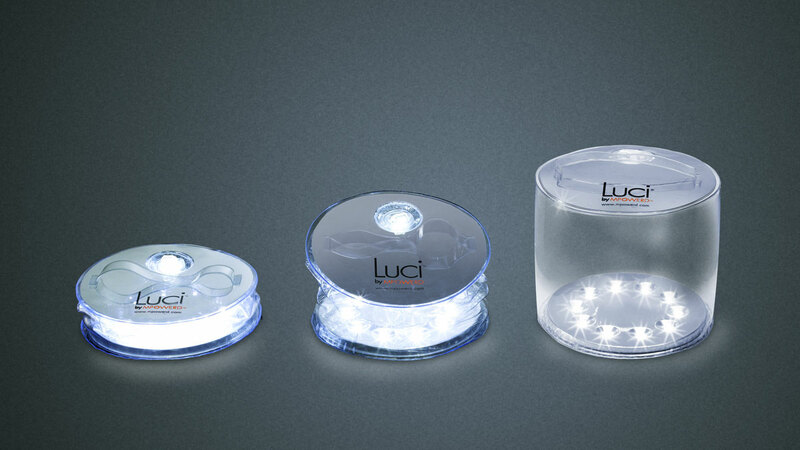 Luci is a lightweight, portable, and affordable source of solar-powered light for emergencies, relief workers, and people living with limited resources off-grid or in under-developed countries. Lanterns consist of a transparent inflatable casing whose base is lined with 10 white LED lights. Lucis take about 7 hours to recharge in the sun, which could be an issue if you're underground, but on the upshot, they hold each charge for up to 12 hours. They are maintenance-free, shatterproof, and waterproof, and ready to float if you are. 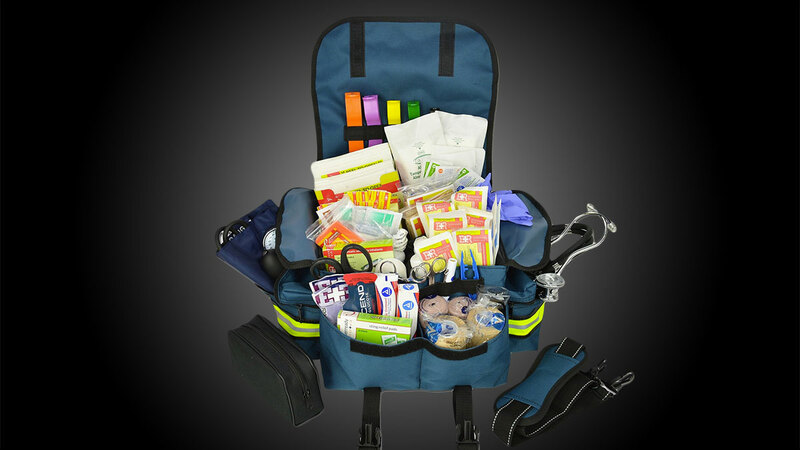 Lightning X EMT Trauma Bag $80. No matter your medic skills or ability to look at blood without losing your lunch, some version of first aid kit is a must for any household, under any circumstances. Lightning X packs theirs into canvas bags with shoulder straps, and includes all the basics, from Band-Aids and gloves and gauze to alcohol, iodine, and antibiotic wipes. ResQBattery Micro-USB Disposable Phone Batteries $12. Last year, when I first saw these 2-packs of pocket-sized, single-use chargers for Android, Windows, and BlackBerry, I wondered why anyone would want a one-time charge from a backup batter when they could get a rechargeable backup battery and use it over and over. Welp, now I know: nuclear attack. Or any emergency, really. 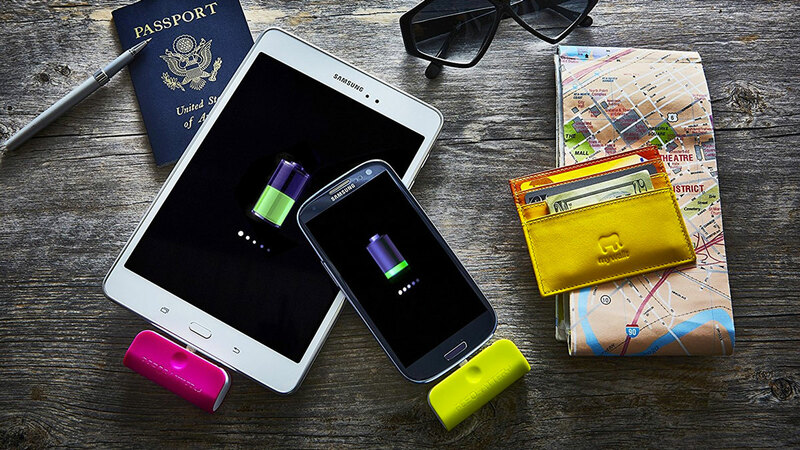 ResQBattery backs are easy to store, and easy to use in a pinch to give your doornail-dead phone up to 5 more hours of talk and text time. After that, they flick into the trash as if it were never there. Safely and with eco-friendliness, ResQBattery makers say. The Atomic Grinder $25. If you've just survived being lit up by nuclear war, may as well...light up...to celebrate. 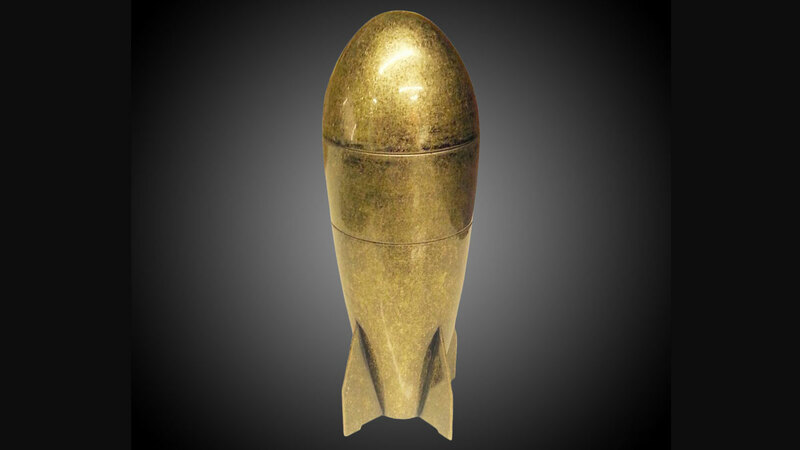 Presuming you've stashed away some calming herbs for this sort of event, what better to grind them up with than a fun and funky model of the Mark VI atomic bomb?